This page is a constant work in progress! Check out our links, images, print-outs and other musical knowledge tidbits that our instructors have found to be useful (and fun) for music students of all ages, on any instrument. Enjoy! Spotify – FREE music streaming! Millions of songs, all genres. Online Metronome – Used to help musicians keep time. 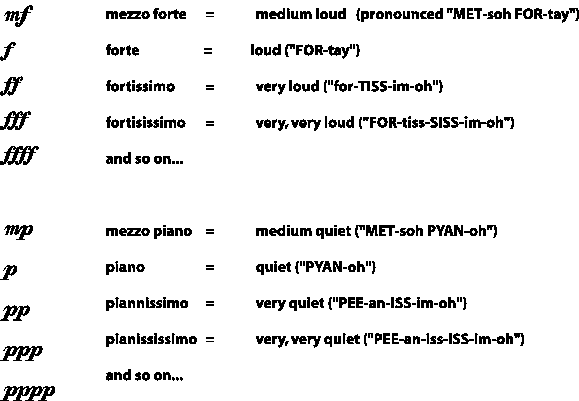 Printable Blank Sheet Music/Manuscript Paper – Used to write notes or tabs. 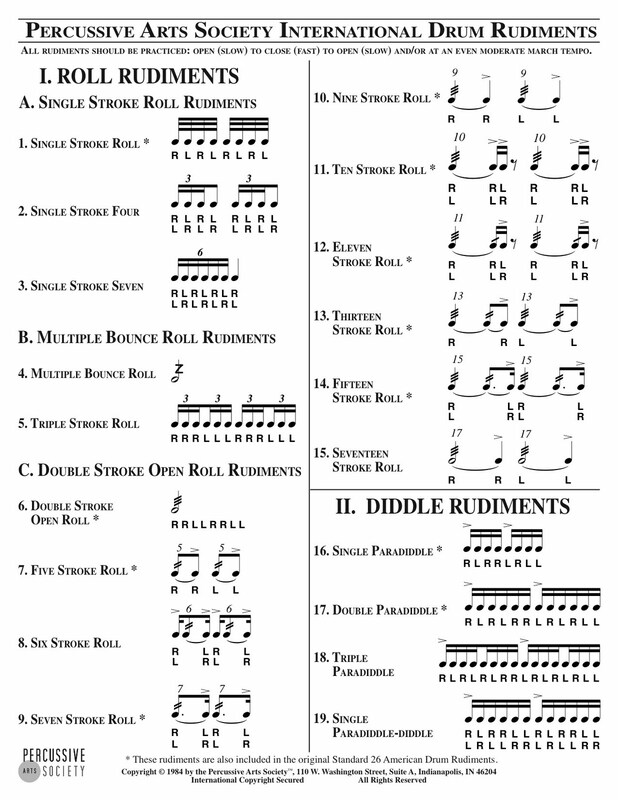 Notes & Rests – Learn to read rhythms by recognizing which notes are which. Dynamics – Know and recognize the markings for how loud or soft music should be played. 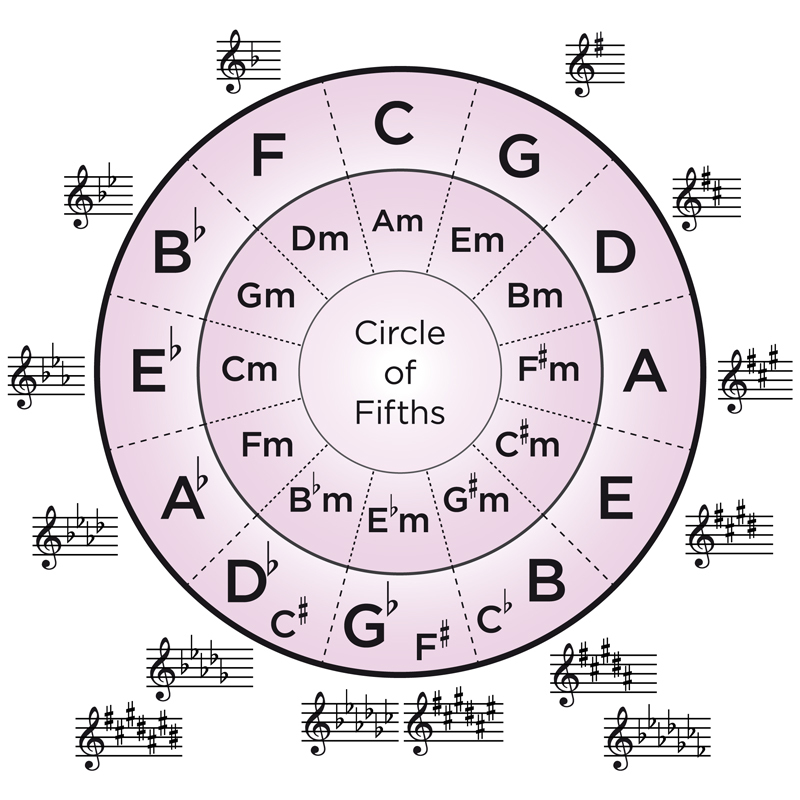 Circle of Fifths – Learn key signatures, major & minor. 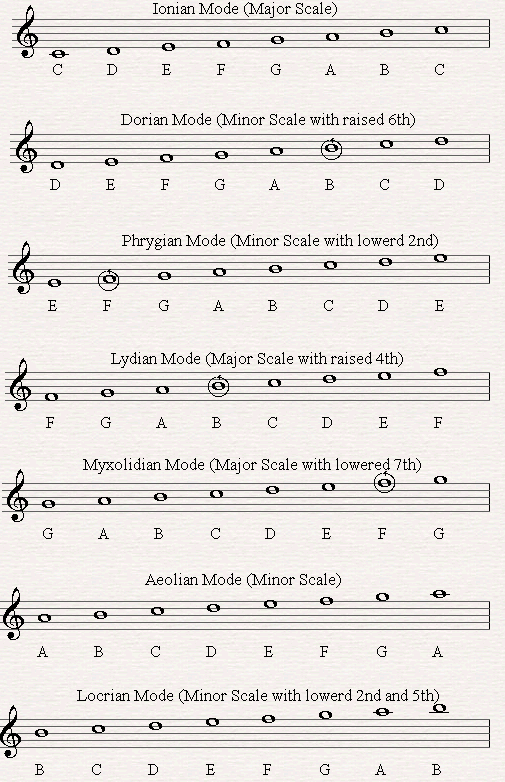 The 7 Musical Modes – Impress your friends. 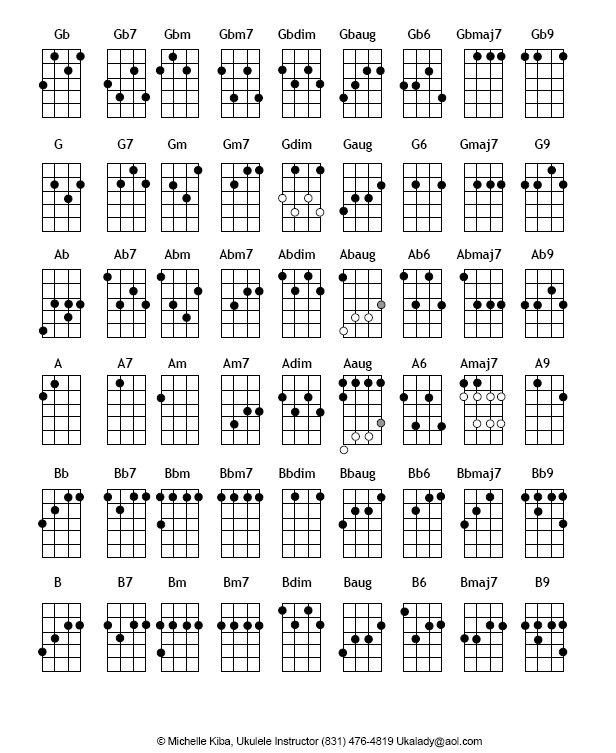 Guitar Chord Chart – With Major Keys, 3 Main Chords, Relative Minor and Alternative Chords. 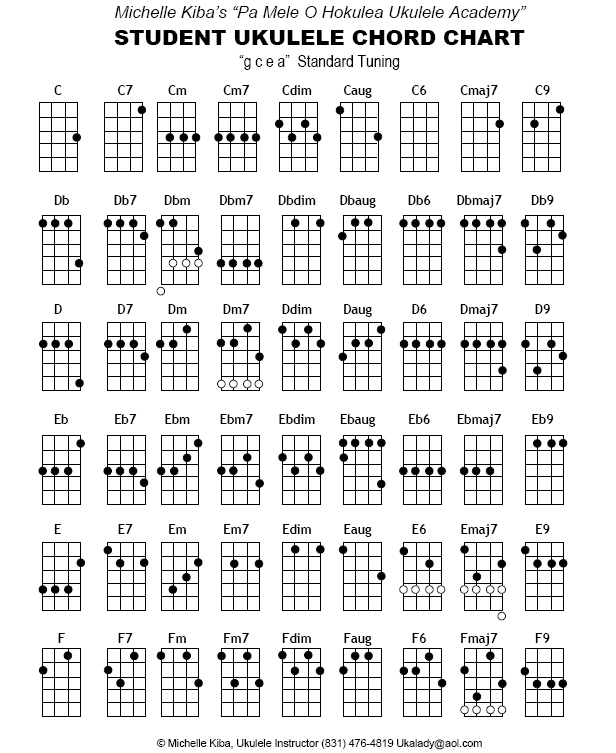 Basic Guitar Chords – Printable PDF with Photos. Ultimate Guitar Tabs – Look up chords and tabs for 1000s of popular songs. 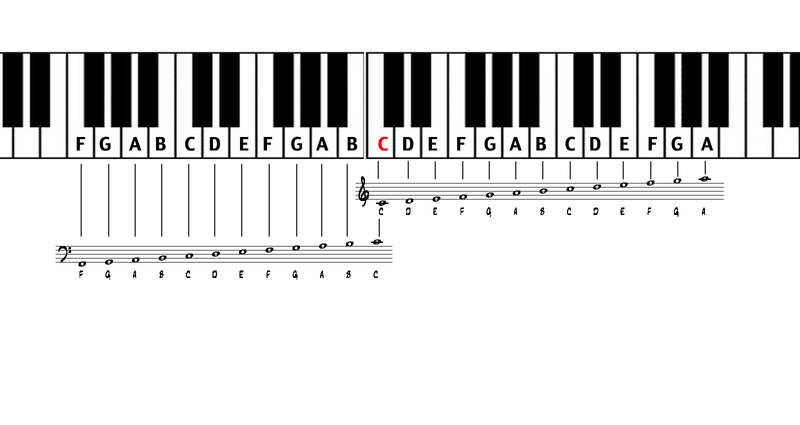 Keyboard & Staff – Reference for note names.